Taking on a critical sociological and feminist postcolonial theories perspective, this workshop wants to examine the politics and structures of exclusion and inclusion at stake in higher education. Our special interest lies in getting to know about ways social inequalities are articulated and intertwined within the institutional practices of regulating access to higher education such as selection procedures but also teaching and learning practices. This kind of questioning is based on insights from an ongoing research project about inequalities and normativities in the field of art schools in Switzerland. That domain has been described as a »preserve of the privileged« (Malik-Okon, Participation of Black and minority ethnic Students in Higher Education Art and Design, London 2005) with a tendency to reproduce social inequalities. A pilot study examined the relevance of these hypotheses by means of quantitative and qualitative surveys at three Swiss art schools (Seefranz/Saner, Making Differences, Zürich 2012). 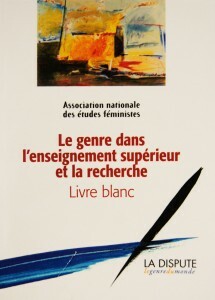 The study revealed a complex and differentiated picture of inclusivity and exclusivity in this specific sector of tertiary education, which, while in no way only mediating »art for a few« (Burke/McManus, Art for a Few, London 2009), does, however, doubtlessly engender and reproduce significant asymmetries and exclusions. Contrary to their meritocratic promise of social mobility, the art schools in particular appear to be clearly characterized by processes of social closure. It was found that circulating theories about inequality within educational institutions tend to delegate responsibility onto certain »previous« factors such as schools, parents, or »society« in general. Thus, art schools are thought to solely face a socially »pre-selected« and thus privileged group of candidates – from which »simply« the best are chosen. Along the uncontested importance attributed to selection, the concepts of »talent« and »potential« were main reference points for selection criteria, while their objectivity was never questioned and their social construction barely mentioned. The research reveals that there are no official or institutional agreements about these crucial criteria in the recruiting process; yet, they are not individual, either. It is rather an inherent part of the field, which is unwritten and remains unexpressed. We argue that it is exactly through such loaded concepts that exclusion in the field of art education is being generated and inequality reproduced: Which kinds of subject-positions are produced in institutional discourses and policies? What are circulating understandings of the »ideal student«? And how do the hegemonic interpellations of different fields of study (re-)produce inequalities? Based on these questions the workshop aims to extend the discussion beyond the specific field of art schools to higher education institutions in general. Through the gathering of different – or even contradicting – instances of inclusion and exclusion, the workshop creates a space for mutual exchange in order to gain further insights on the role higher educational institutions as public entities play in perpetuating or questioning social inequality. Therefore, contributions from different disciplines and study fields of higher education are welcome. 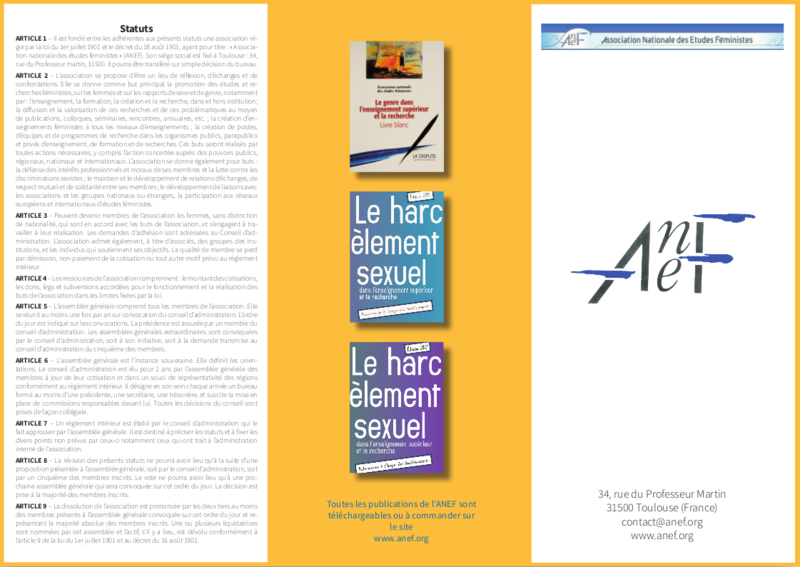 Délai pour soumettre vos communications : 16 mars 2015. 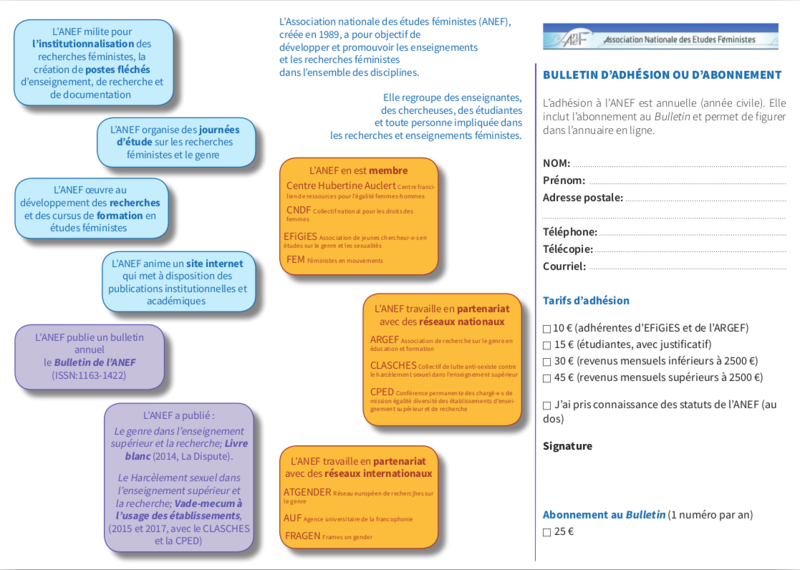 Les propositions de communication sont à soumettre exclusivement sur le site web du congrès.